As we have enjoyed the last match between Kings XI Punjab and Delhi Daredevils yesterday, today’s match is expected to add to the adrenaline rush. There is a match scheduled between Mumbai Indians and Sunrisers Hyderabad today, i.e. 24th April at Wankhede Stadium, Mumbai, MI’s home ground around 8 PM (IST). We have enjoyed various matches of these teams and both are playing very well and maintaining great cricket scores. Mumbai Indians is performing very well under the captainship of Rohit Sharma, one of the strongest players of Indian Cricket Team. Sunrisers Hyderabad, lead by David Warner is also an emerging team among all IPL 2018 teams. Now, let’s see how these teams are going to create the excitement among fans in the upcoming match. These cricket predictions for MI vs SRH are based upon Swar Vigyan, Nakshatra and Sarvatobhadra Chakra of Vedic Astrology. 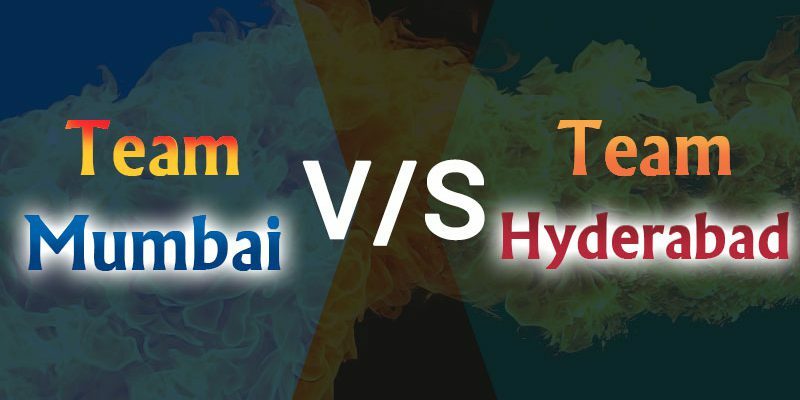 As per these cricket match predictions, we can say, both the teams have full strength to defeat their opponent but, on home ground, Mumbai Indians would have an upper hand. 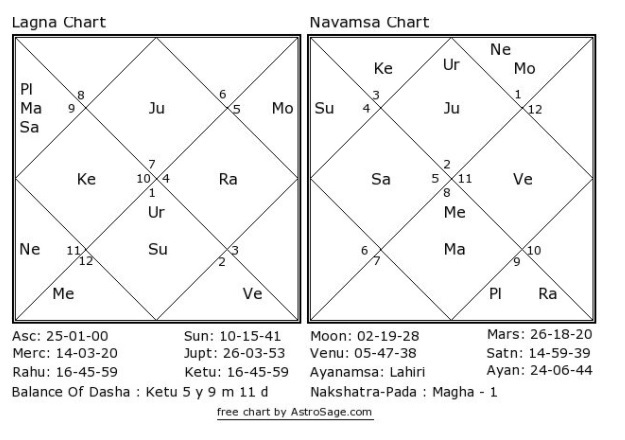 If we talk about astrology, SRH is being favored by Venus, Jupiter and Mercury but, badly afflicted by Ketu, Saturn and Mars while on the other hand, Venus, Moon and Jupiter are favoring MI but only Sun and Rahu are there to show some hurdles. It is likely to be a tough match for both the teams but, finally MI might win this Match.